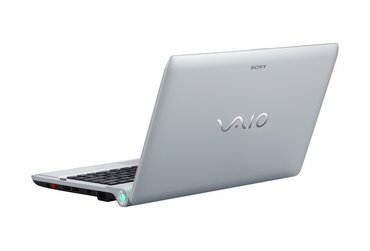 Sony's VAIO VPC-YB15KX/S offers a more powerful alternative to those looking at a netbook with the ability to handle multitasking and high definition video. 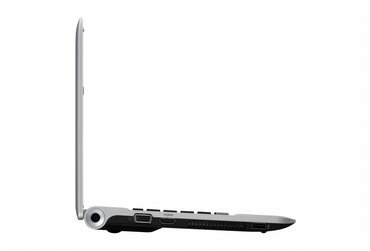 The problem is HP's Pavilion dm1z which provides similarly performance and features but at a lower price tag and with longer battery life. So unless you need a larger hard drive, HP provides the better overall value. If you want a Sony Vaio for your everyday tasks and some multimedia use, this is the one for you, especially if you are on a budget and crave for a light and compact laptop. However, if you’re looking for the best 11.6 inch device around 500-600 bucks, I’m afraid this is not the one, as other notebooks manage to outbeat it in terms of finish quality , ergonomics (keyboard and trackpad) and especially battery life. The AMD Fusion chip in this computer does outperform standard integrated graphics that 99% of all other similar laptops have. While it might not be the fastest chip out there, especially compared to some other more "powerful" laptops available, it's light years better than the Intel Atom chip you'll find in netbooks. For multitasking and productivity use, you'll find the Sony VAIO VPC-YB15KX/S delivers an excellent experience. 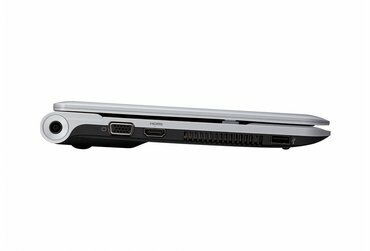 Playing today's 3D games is even possible with this laptop, but expect to turn down the settings to get a playable experience. For battery life, we got between 4-5 hours of battery life, which is either on par or above average for other similar ultraportables. One of the surprise laptop stars of 2011 has been AMD's new Fusion platform, combining a CPU and GPU on a single chip, and providing a low-cost and decent performance upgrade to Intel's Atom platform. Sony ditches the Netbook for this more upscale AMD-powered ultraportable, with good performance and features, but also an upscale price.